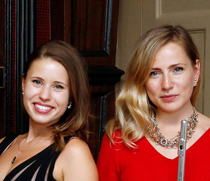 Solovey Duo is a Russian flute and harp ensemble based in London. 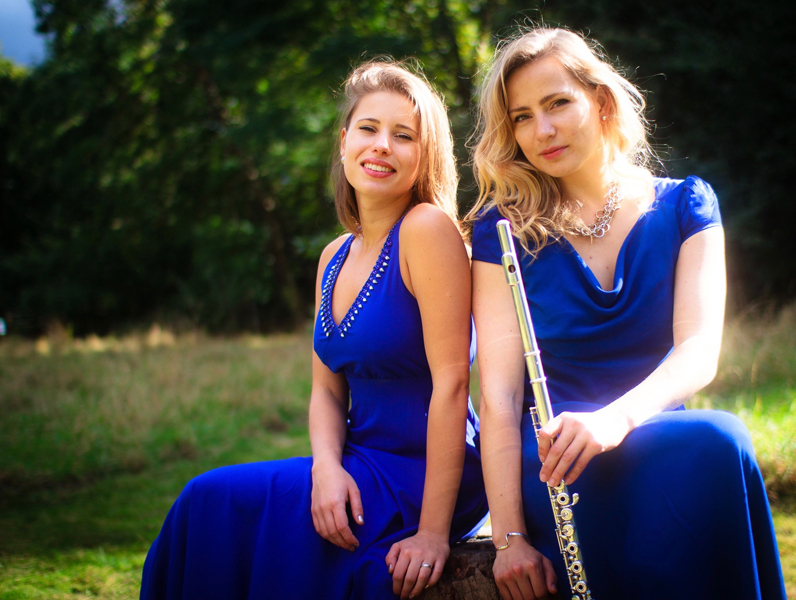 They are award-winning graduates of the Royal College of Music and Royal Academy of Music who have played at many of London's top concert halls including The Elgar Room of the Albert Hall and St. James’s Piccadilly. 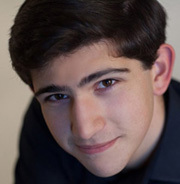 They specialise in carefully curated thematic programmes of classical music. Renate Sokolovska is a highly sought-after London-based flautist with a wealth of diverse experience, ranging from Royal Festival Hall and Purcell Room solo recitals, to working with London Sinfonietta under George Benjamin, The Britten-Pears Orchestra under Marin Alsop and performing at Buckingham Palace under John Wilson alongside Maxim Vengerov for the Prince of Wales. 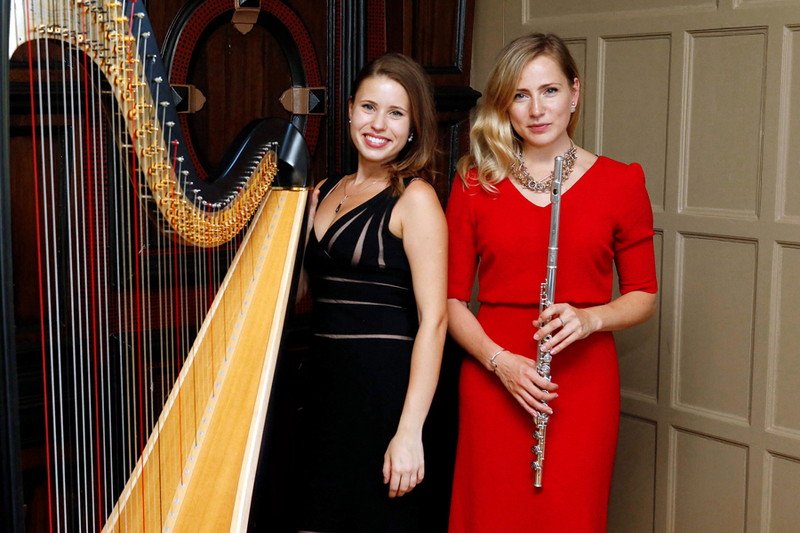 Valeria Kurbatova is an award-winning harpist based in London. She has played to audiences ranging from the Prince of Wales to the Rolling Stones. Valeria has performed at many of the major concert halls and palaces such as Cadogan Hall, The Kremlin, Kensington Palace, The Houses of Parliament, V&A Museum and many more.